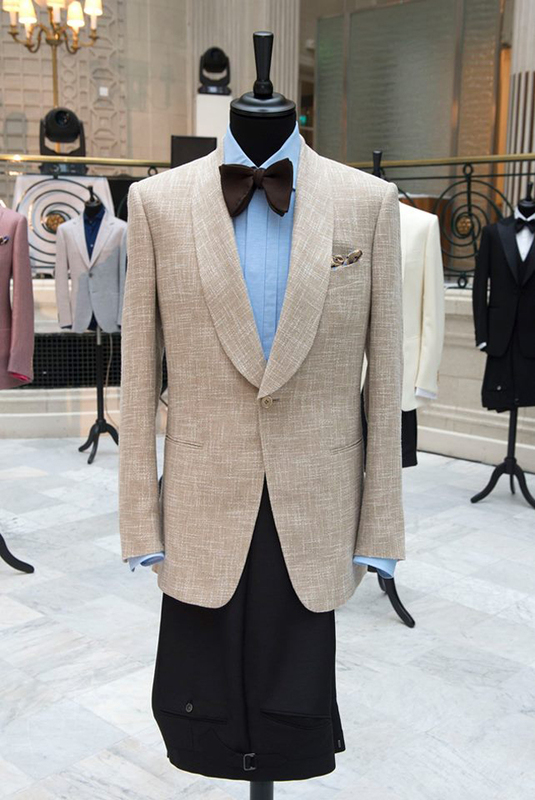 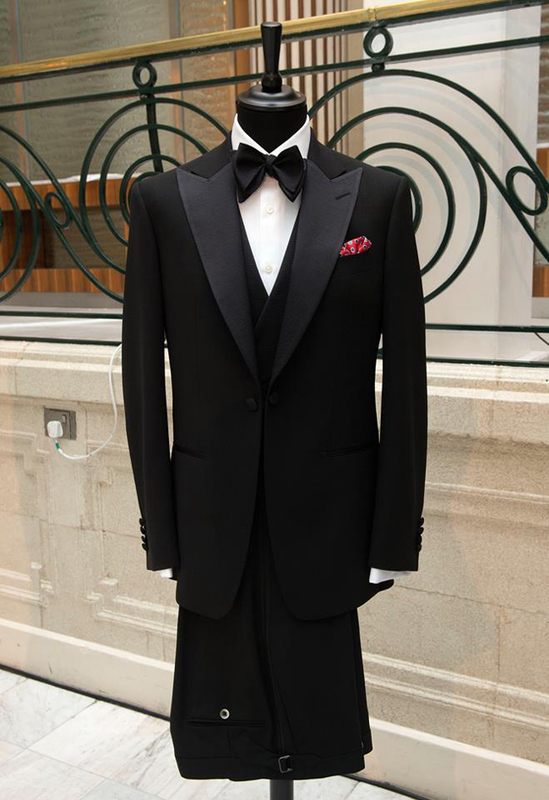 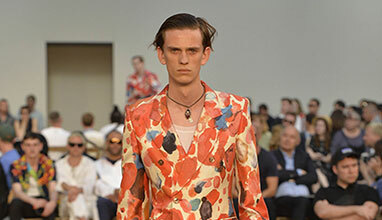 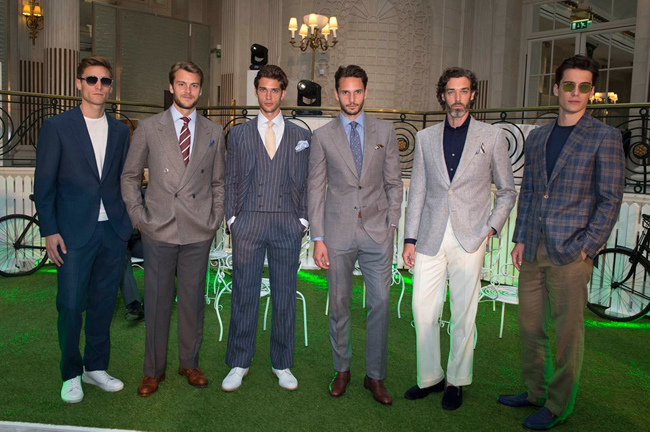 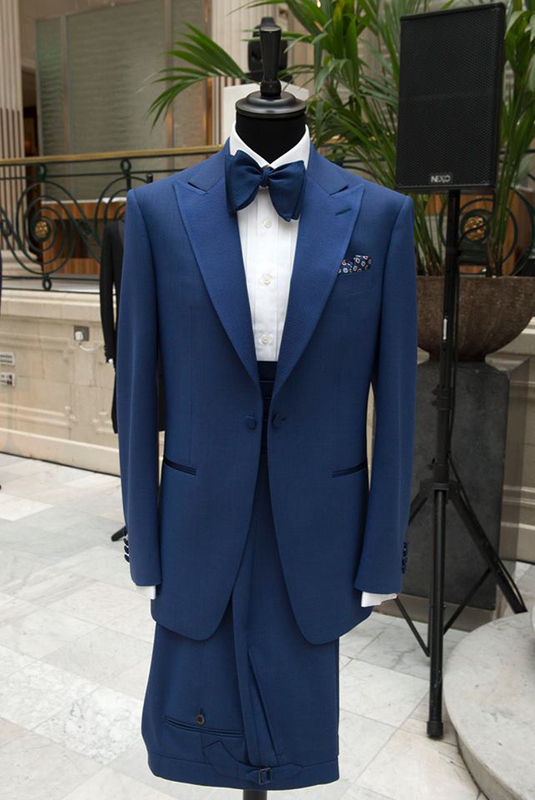 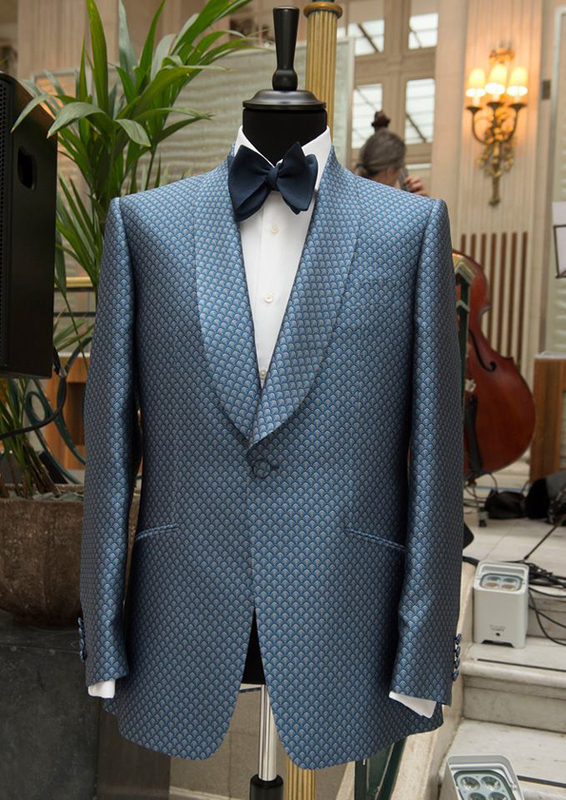 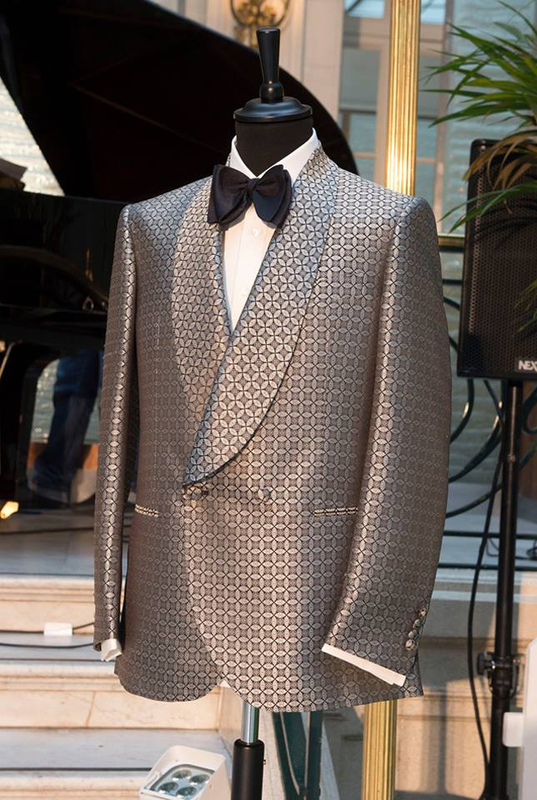 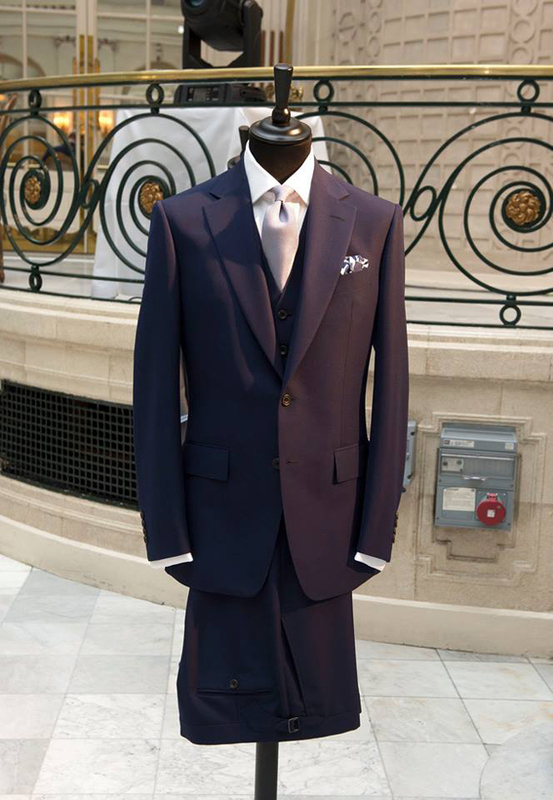 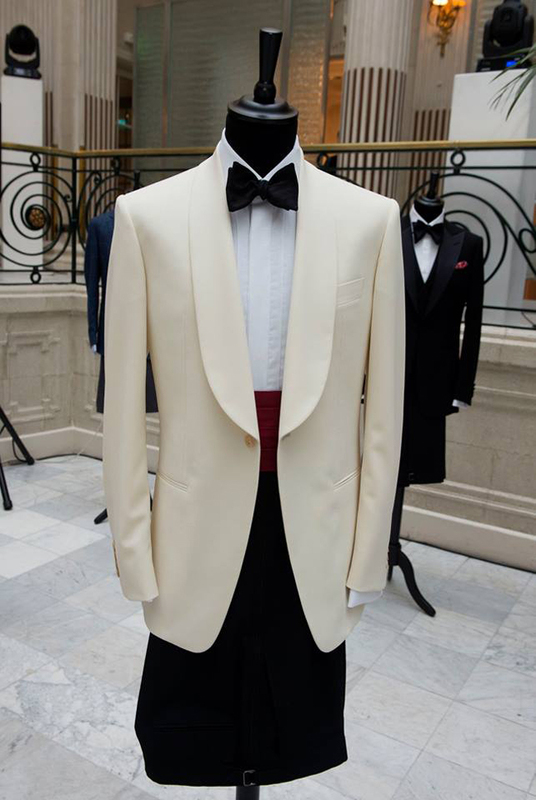 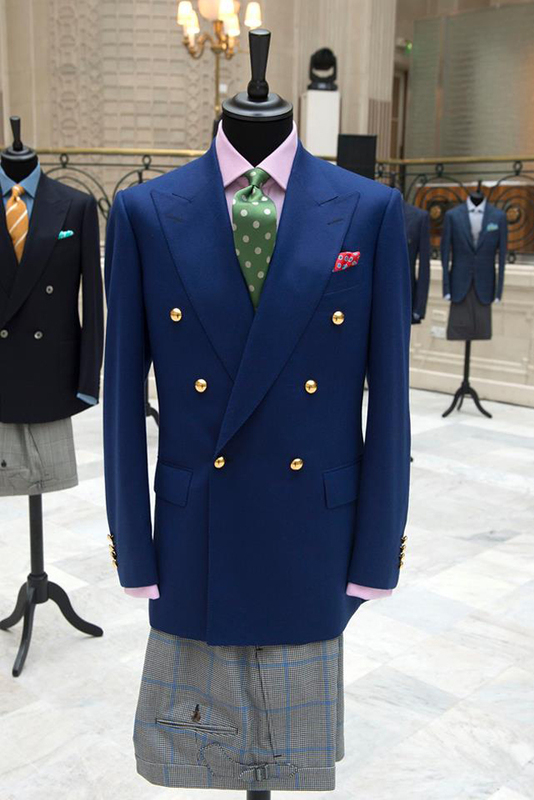 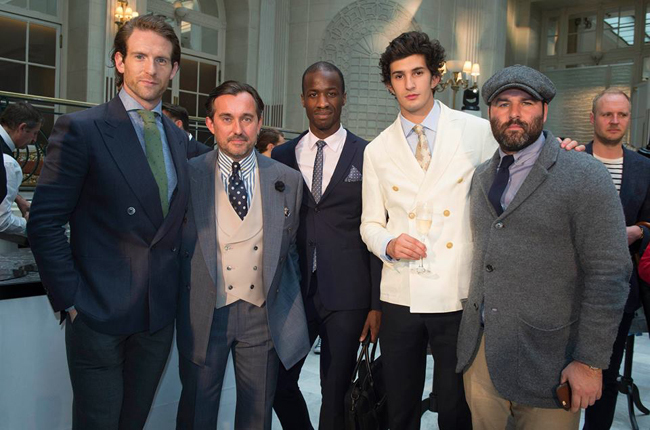 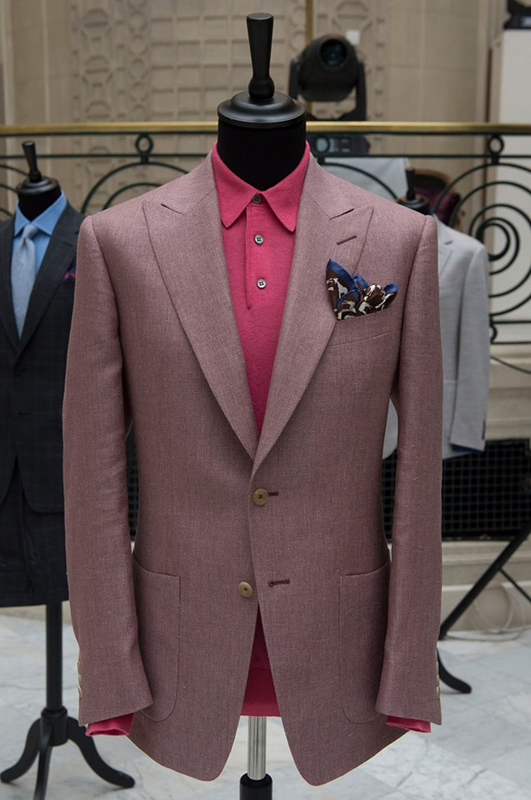 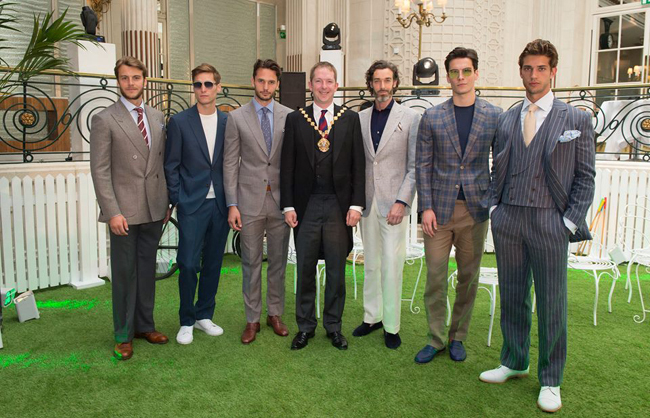 Whether for a wedding, garden party or Royal Ascot, Chester Barrie’s designs for spring/summer 2017, presented at London Collections Men, will ensure its customers are impeccably dressed. 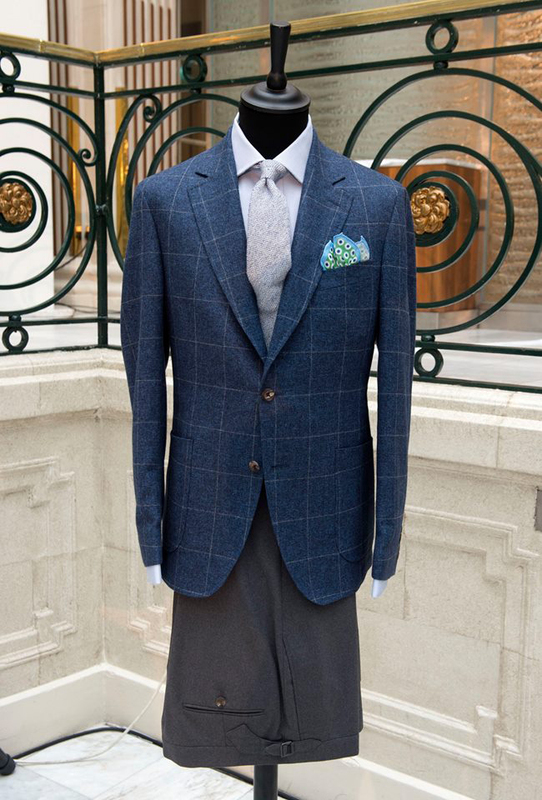 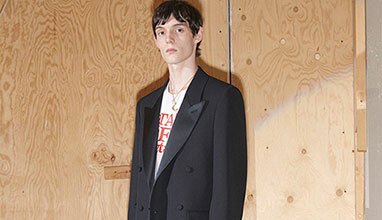 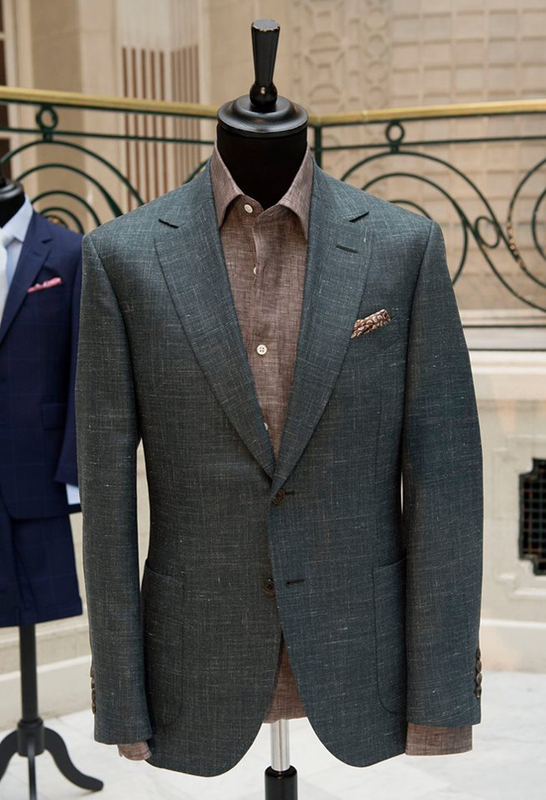 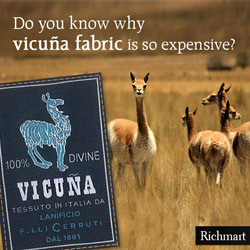 Highlights include tailoring in lightweight summer cloths such as wool, silk, and linen blends which feature in a sophisticated colour palette of ecru, mid blues and warm greys. 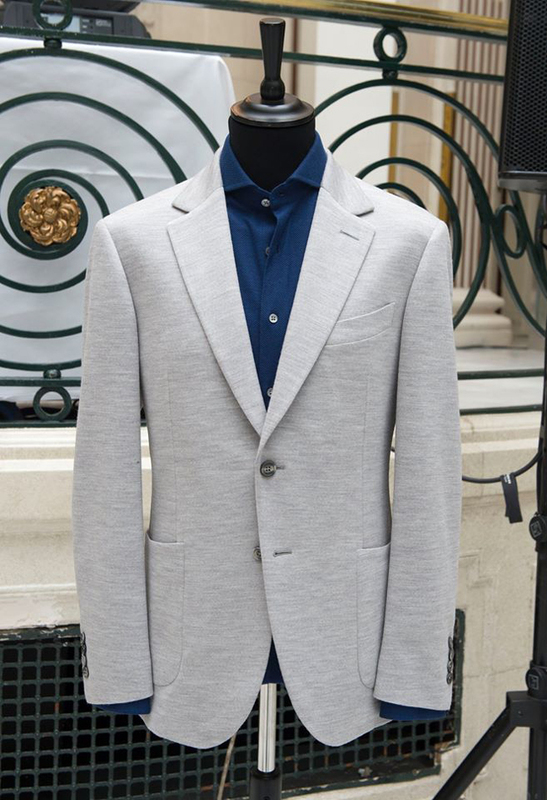 Comfort and discreet elegance is key with half lined jackets, which are as easy to style with a fine knit as they are with a shirt and tie. 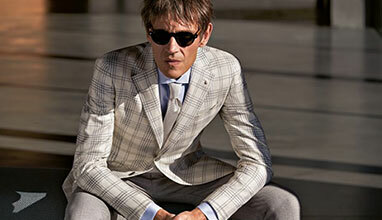 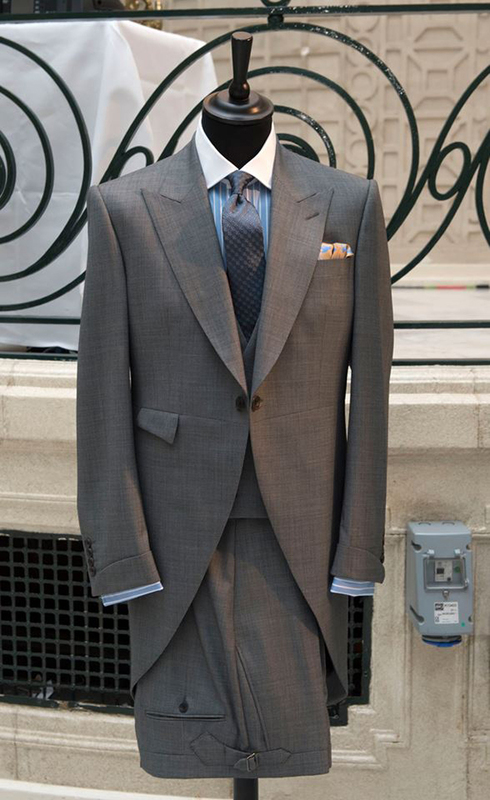 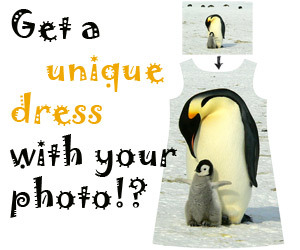 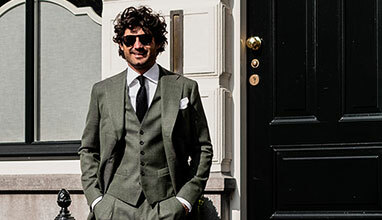 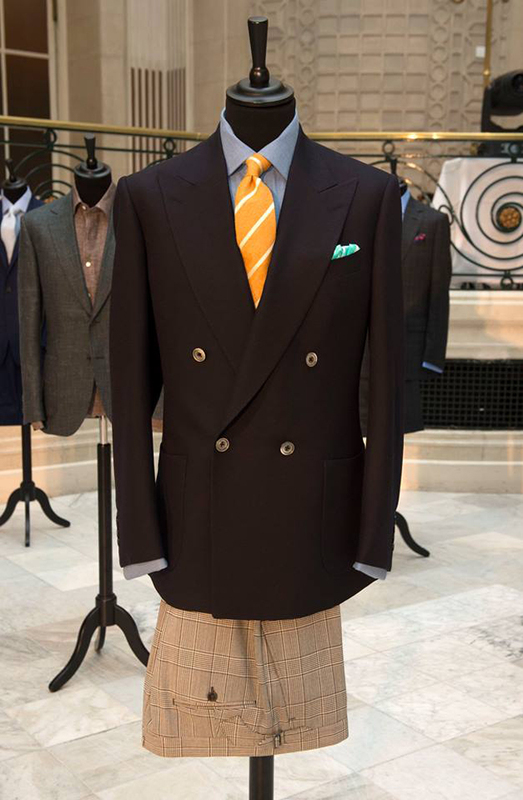 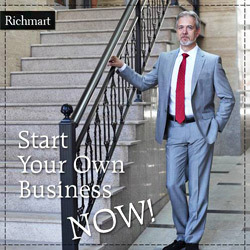 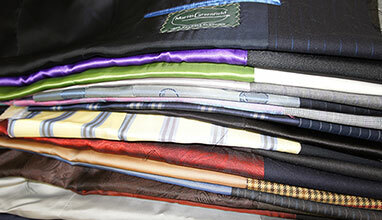 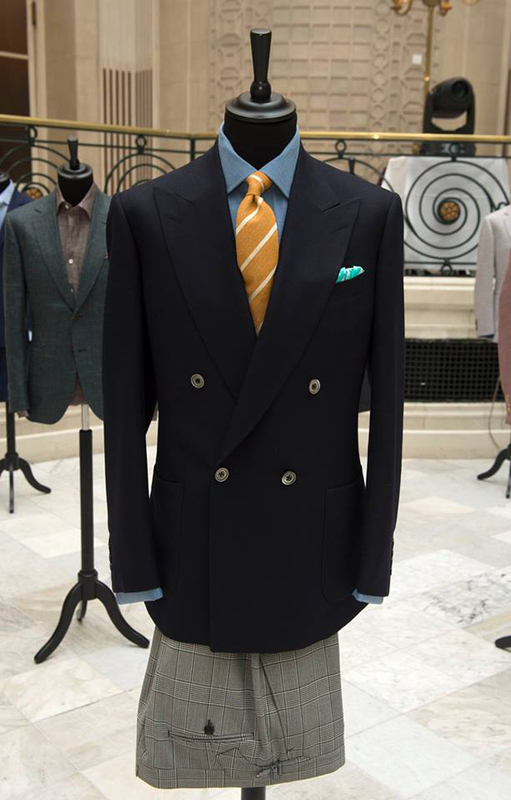 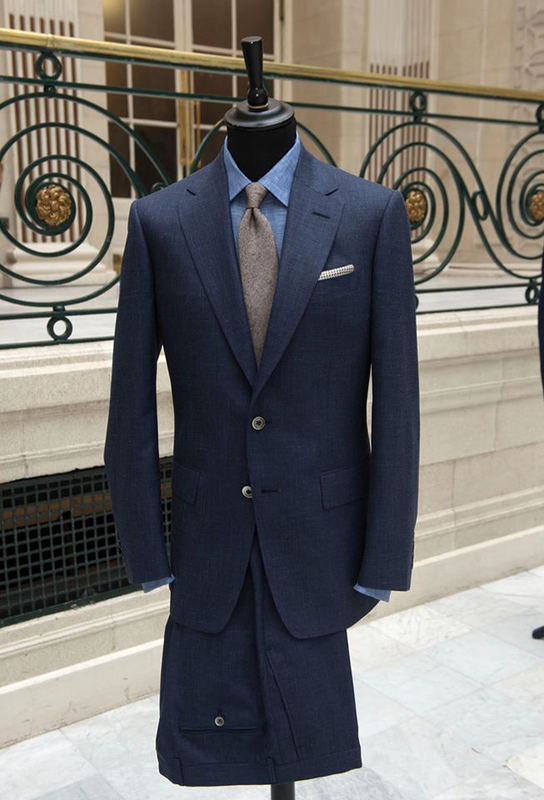 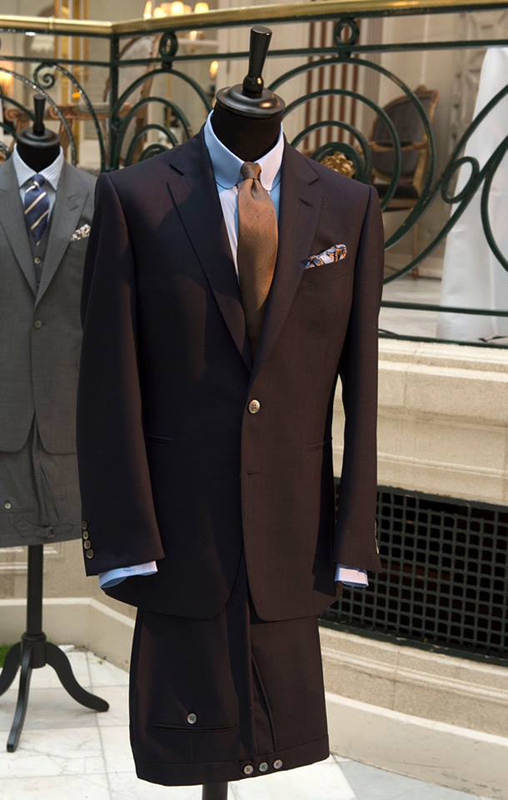 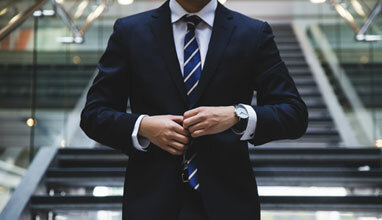 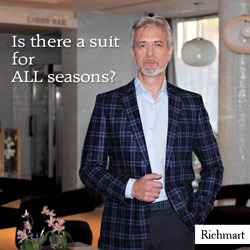 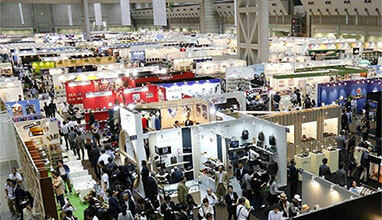 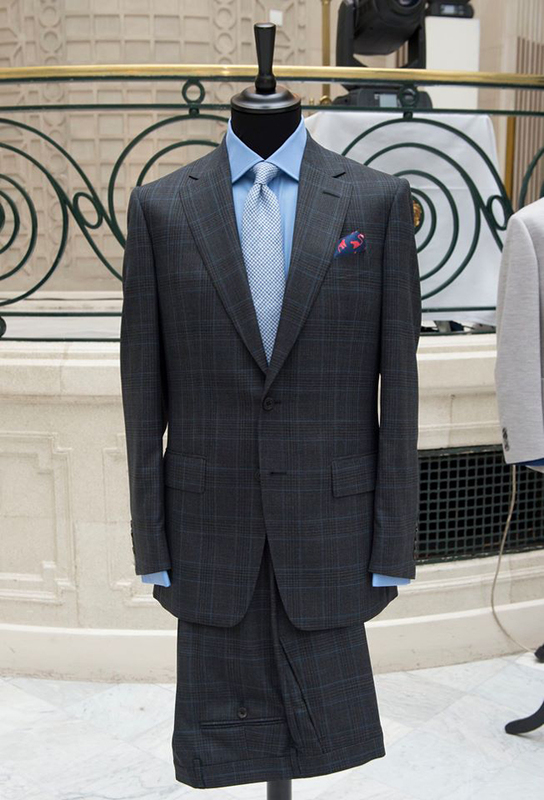 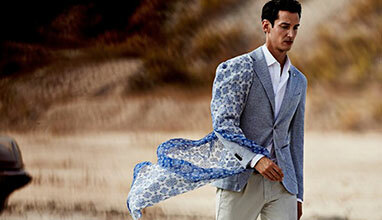 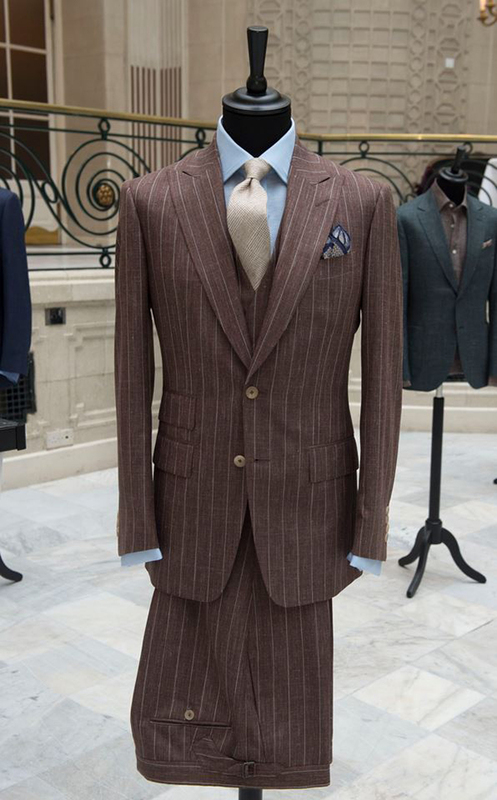 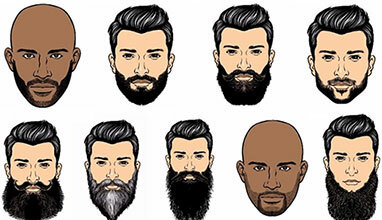 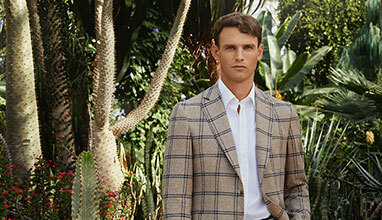 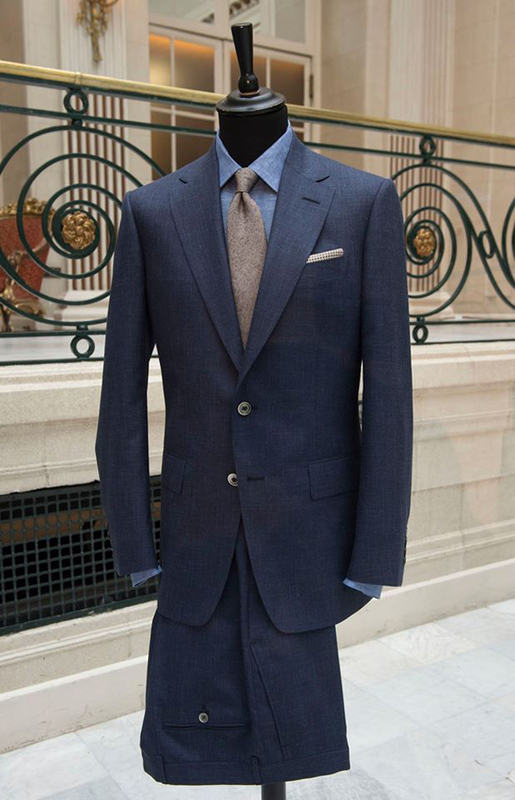 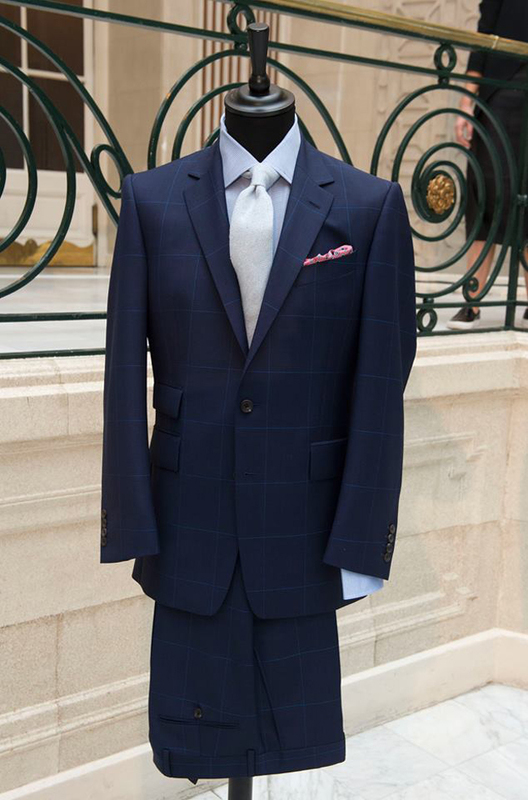 Suits have been designed to be broken down into separates to be mixed and matched for versatility and maximum impact.